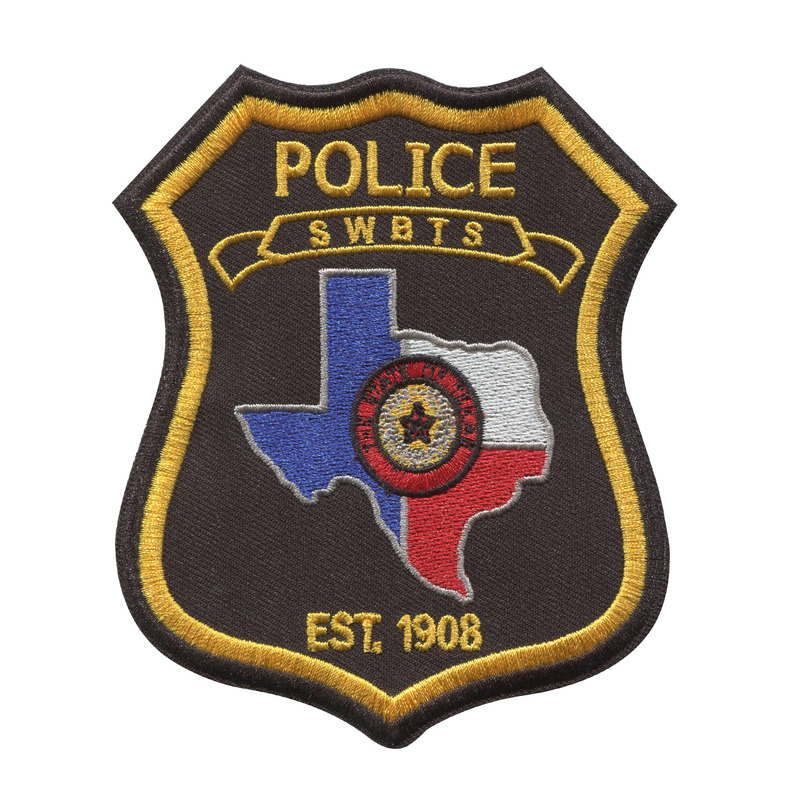 Simply put, police patches and security patches command respect; officers willing to wear them are putting themselves in harm’s way for the benefit of the public and deserve our thanks and praise. 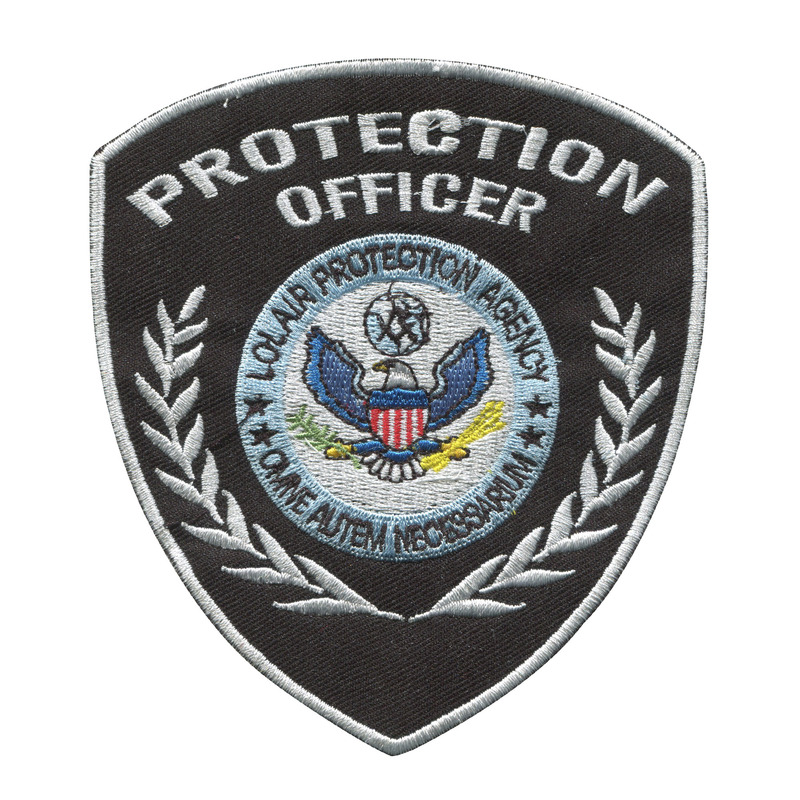 Therefore it is essential that great care and attention be given to the design, creation and production of officers’ patches -- and that’s what we here at Netpro Patches are committed to doing. 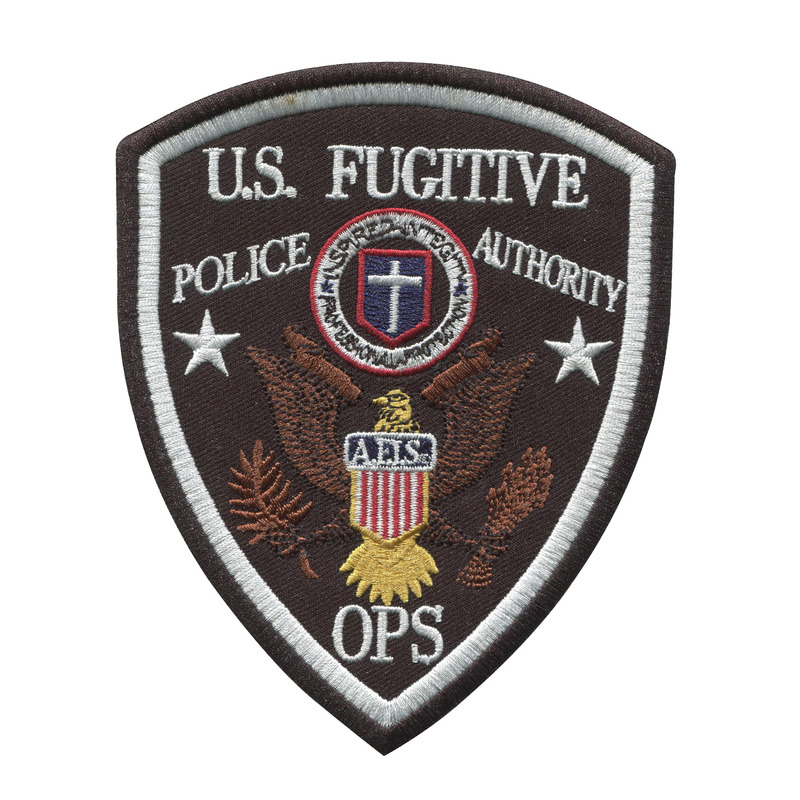 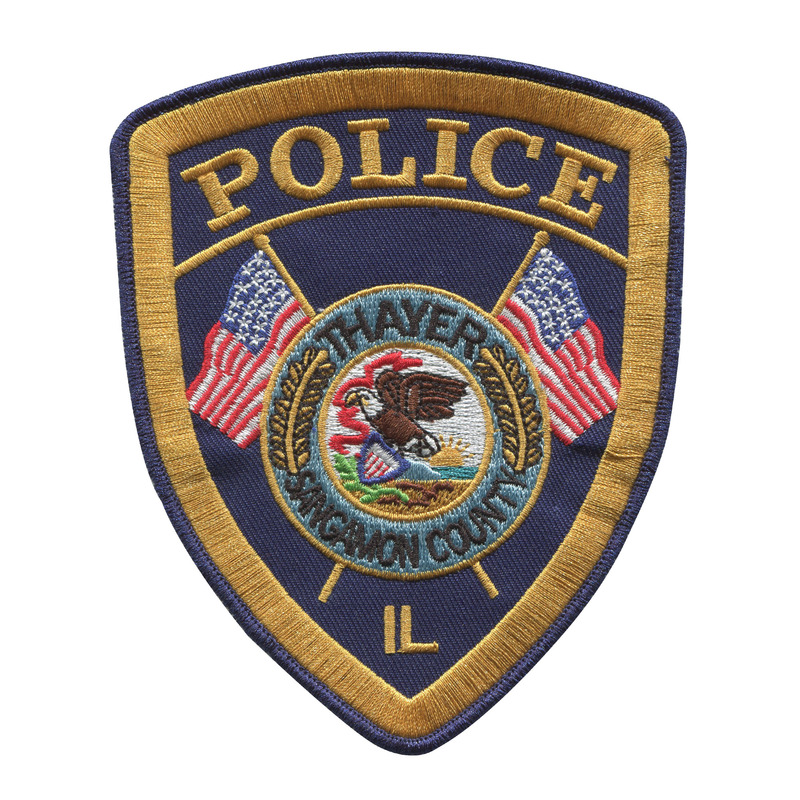 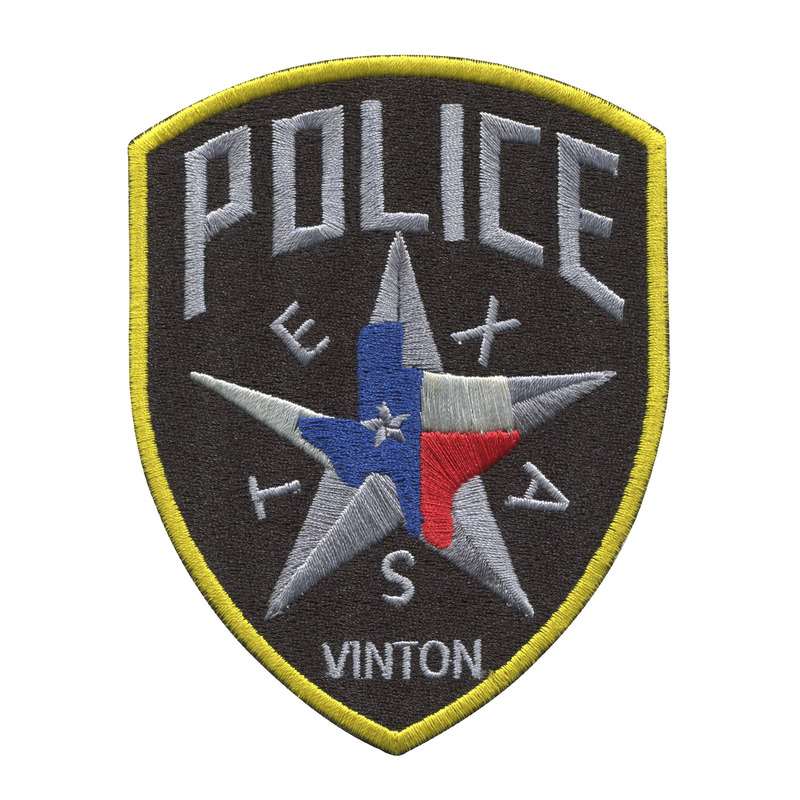 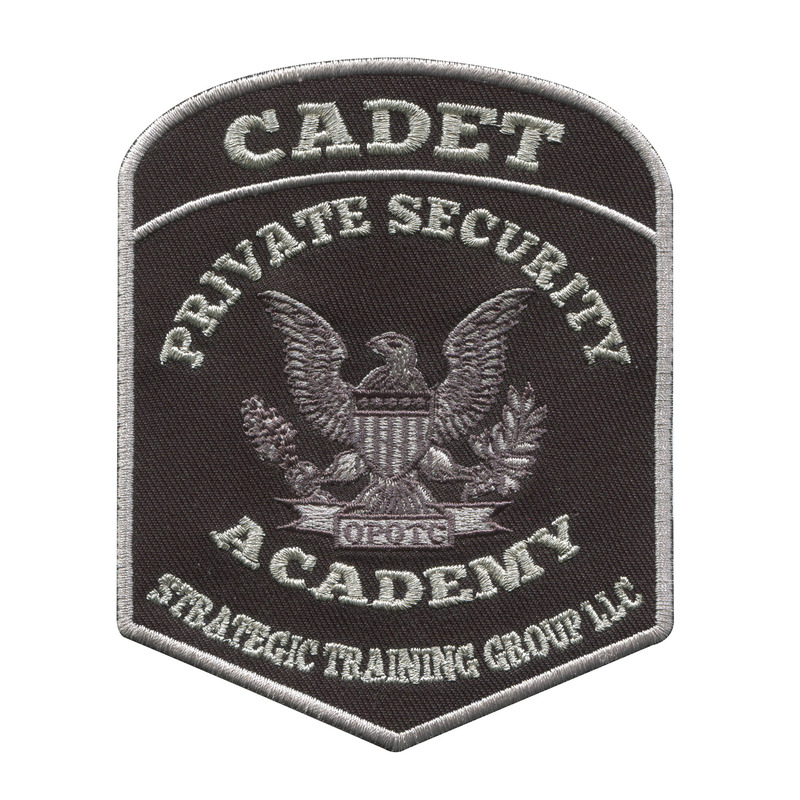 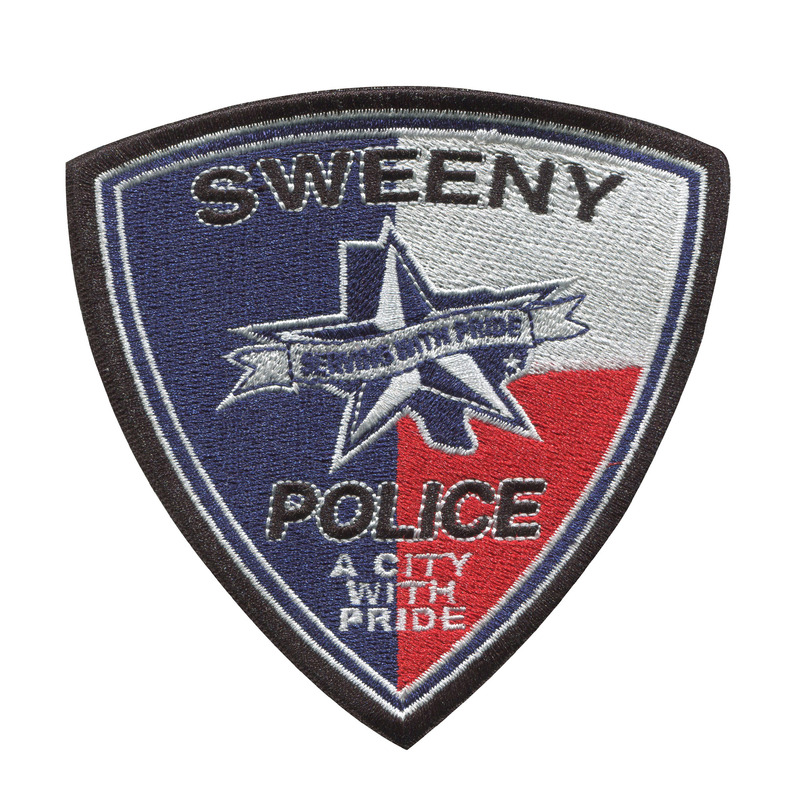 We create custom police patches for departments in countries all over the world, and can handle any order. 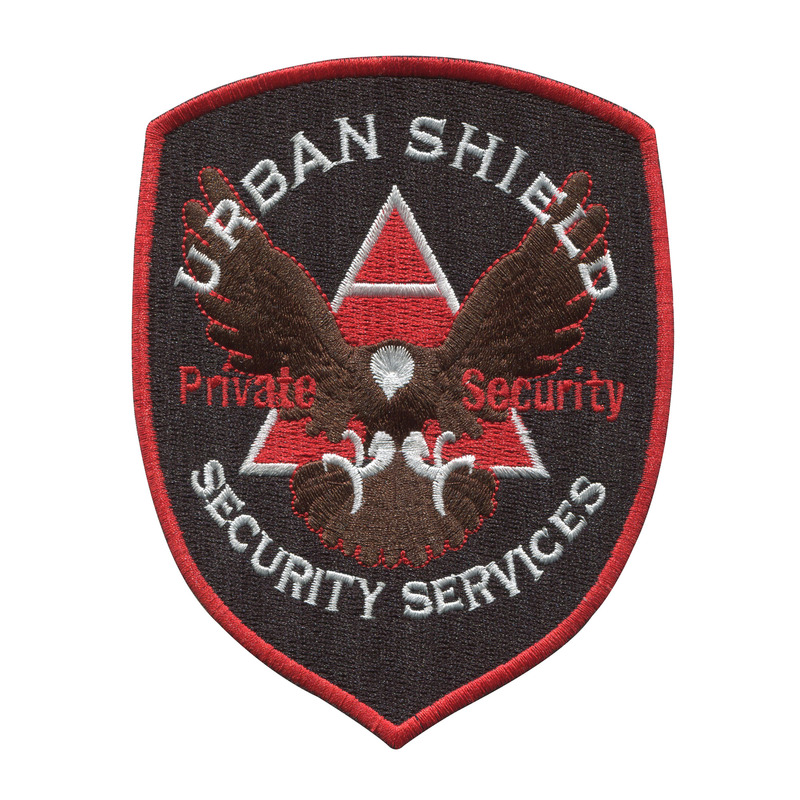 We make sure we get all the details right, from the shield, department name, nation seal, state image, etc. 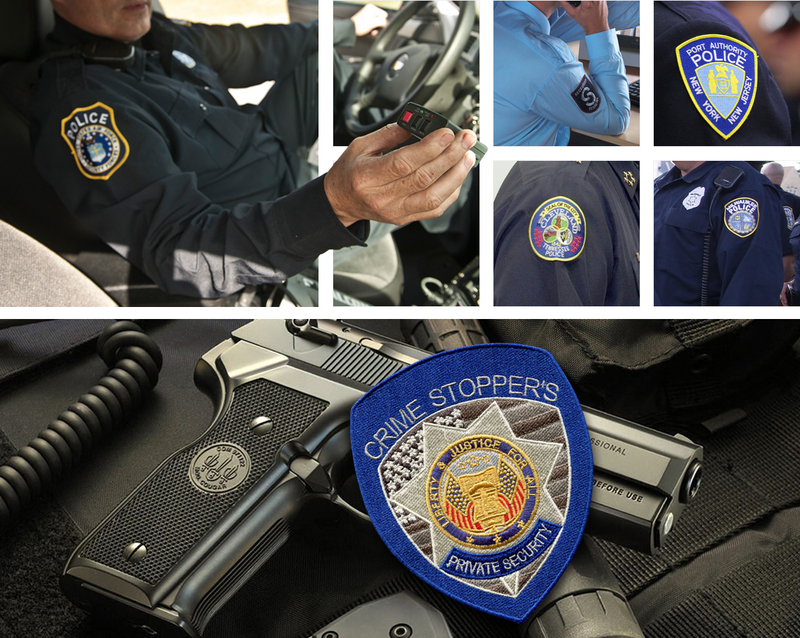 And what’s more, our custom police patches are produced by a flawless mix of fabrics and shades handpicked to perfectly suit the design. 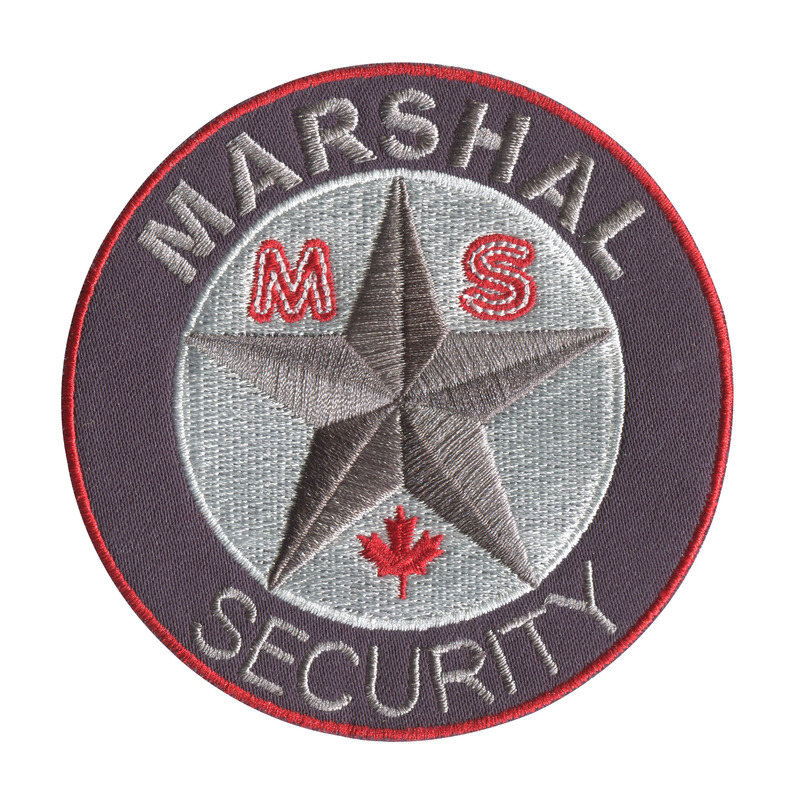 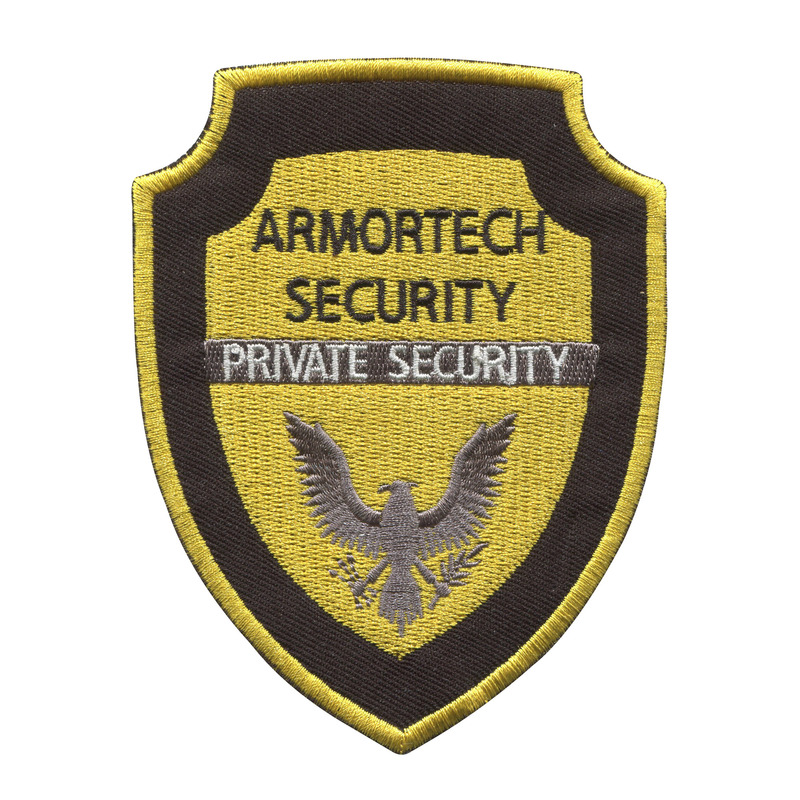 Don't hesitate to search what we have to offer by browsing through the stunning examples of patches in our gallery -- and mail us your design right away!